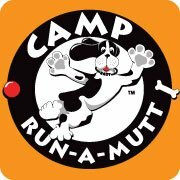 Camp Run-A-Mutt is a cage free doggie daycare and boarding facility featuring over 10,000 square feet of indoor/outdoor fun in a fully supervised, clean and safe environment. Watch your camper online as they run and play in the spacious grassy area, cool off in the custom waterfalls and splashponds, relax in the sun or under the cooling misters on a hot day. 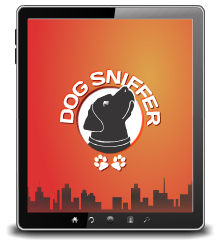 We also offer full service grooming, a pet boutique, obedience training by Beckman's Dog Training and surprises you will find only at Camp Run-A-Mutt that you and your dog will love.